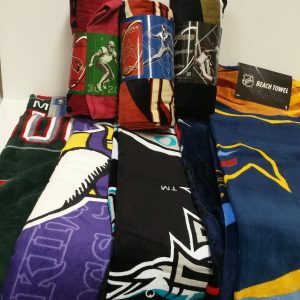 Assorted NHL and MLB beach towels that measure 30"x60". 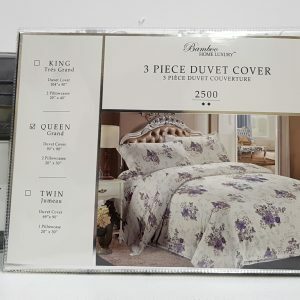 These Home luxury queen size sheets come in a wide variety of colours and patterns. 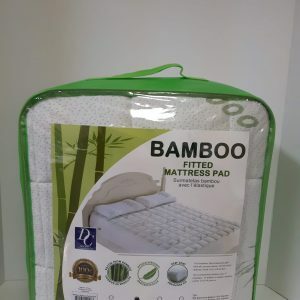 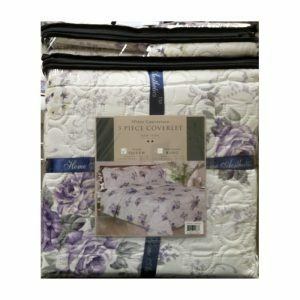 They also have deep pockets to fit any mattress and are wrinkle free and breaathable. 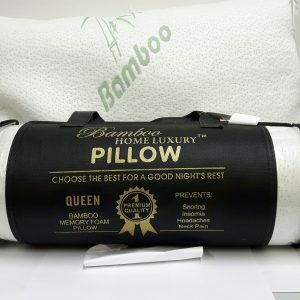 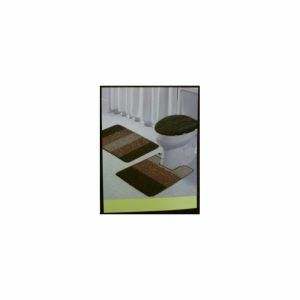 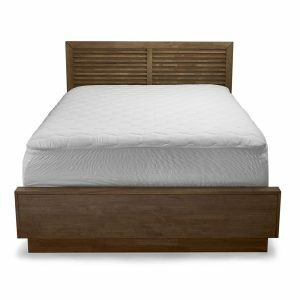 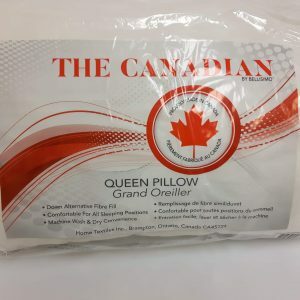 King size available for $29.99. 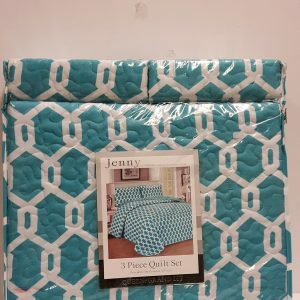 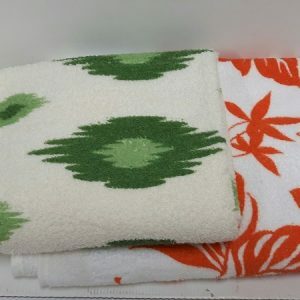 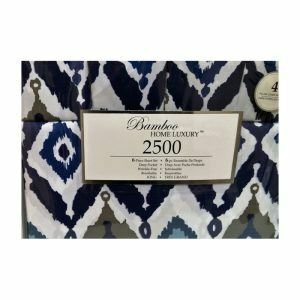 We have a wide assortment of 3pc Duvet covers.